Our customer-centric support organisation is designed to respond to customers who need help with their Adaptive Insights solutions. Our support team is staffed with finance, technical, and operations professionals who are highly trained specialists in the capabilities and functions of Adaptive Insights. 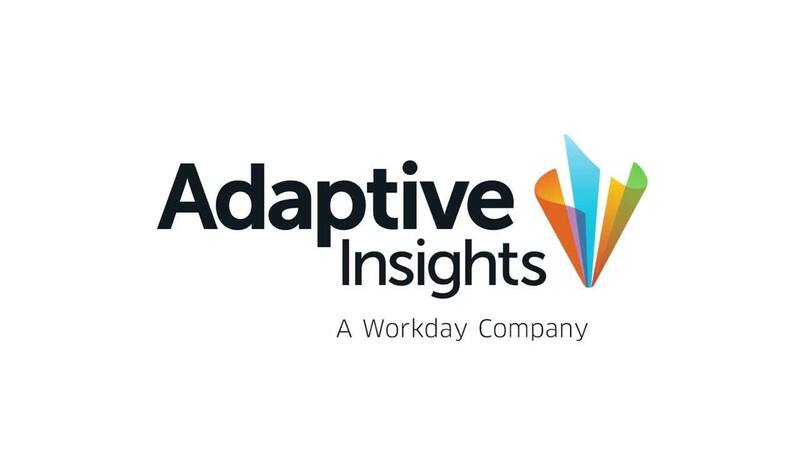 Customers who need assistance can open support tickets from within the Adaptive Insights application. Our support experts collaborate with the customers to resolve the issue. We offer three plans so that you can choose the level of service that’s right for your organisation. *Premium package—if a customer has multiple production instances in a subscription, they can add 2 additional administrator contacts per instance, i.e., 2 instances, up to 7; 3 instances, up to 9. Browse our Product Support & Forums to find answers to frequently asked questions, share useful tips and solutions, and post questions. Note: You must log into your Adaptive Insights model to access the forum.